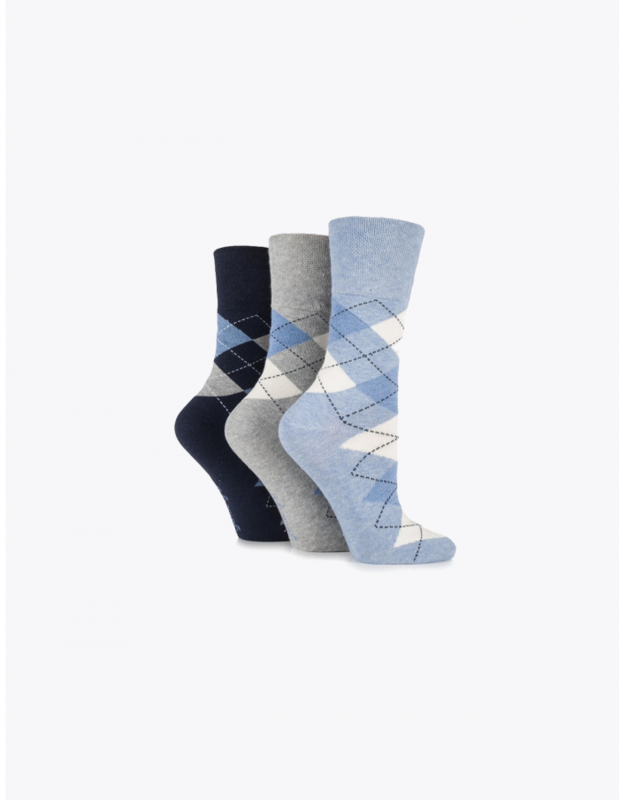 Here at Shoewawa we stock a wide range of high quality socks that are perfect for people with diabetes and circulation problems. Diabetes can trigger high blood sugar levels which can overtime cause damage to the nerves found in your feet. When this occurs it can bring on a condition known as diabetic neuropathy. There are many different types of Diabetic neuropathy that can affect the nerves in your feet, the most common type is Peripheral neuropathy. This type of neuropathy inhibits the nerves ability to send information to the spinal cord, brain and motor nerves. This can affect the feeling in your feet, it’s ability to regulate temperature and make it harder to move the muscles in them. Diabetes can also affect the circulation and as a result make you more prone to skin breakdown and infection. If you suffer from Peripheral neuropathy aswell your are at even greater risk of infection becuase you may not be able to feel when you have damaged your feet before it is too late. In the worst case scenario if you have an infection that goes untreated it can worsen and can become so serious that amputation maybe required. This is why if you have diabetes looking after your feet is very important. You should regularly inspect your feet looking for signs of damage. You should also make sure to wear footwear that does not restrict blood flow to you feet and that supports your them in the right way to help you avoid unnecessary damage to them. How diabetic socks can help! 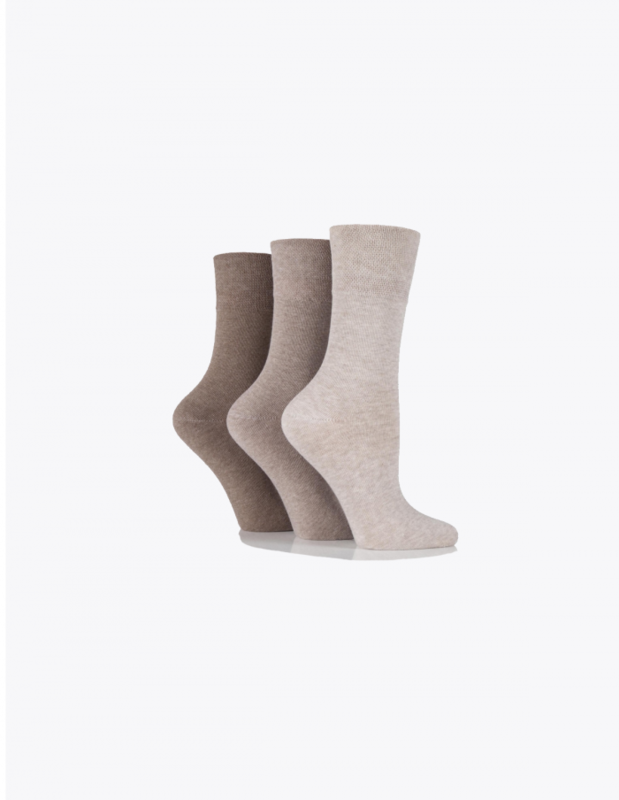 protect them from damage, help regulate temperature and help you feel more comfortable in your shoes. 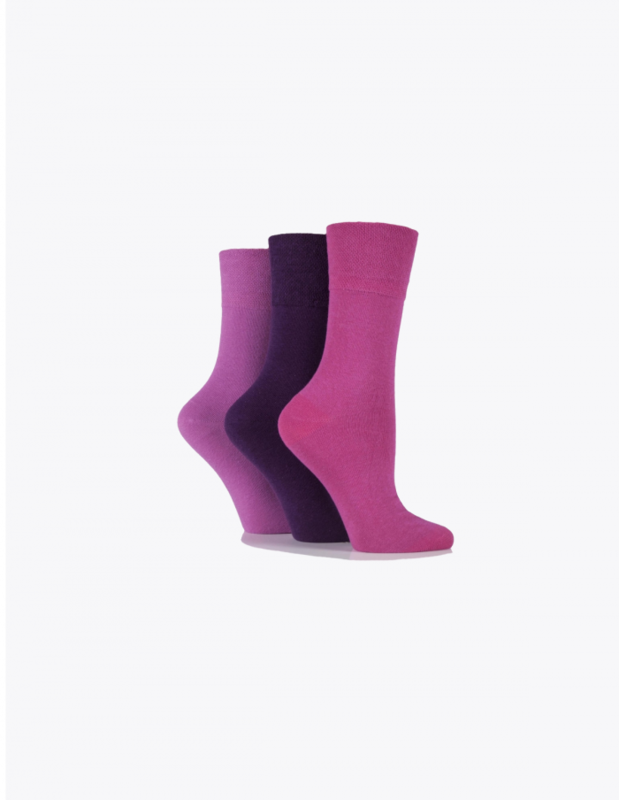 All of our Diabetic socks have a non elastic top which does not dig into your ankle and does not restrict blood flow when you are wearing them. 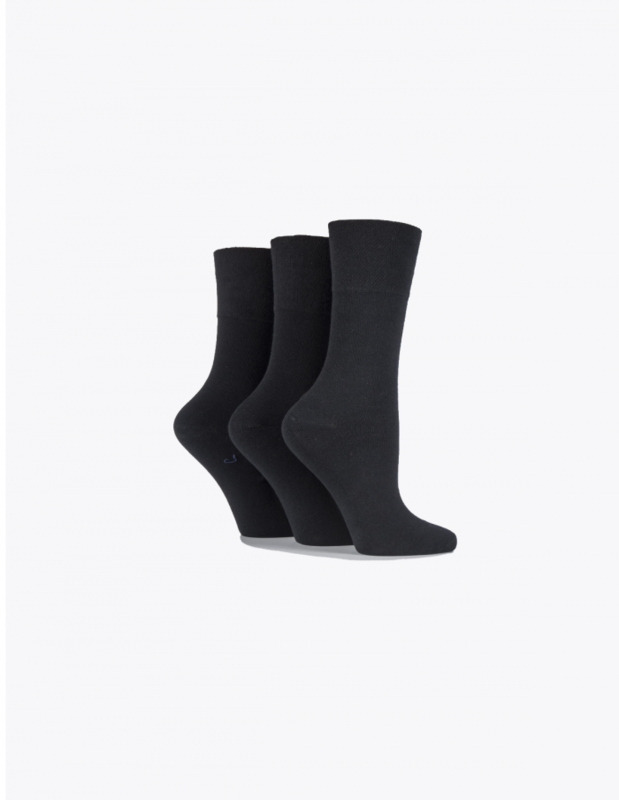 Compression is also used in these types of socks to help boost blood flow to the key areas of your feet such as the plantar fascia which is prone to damage. 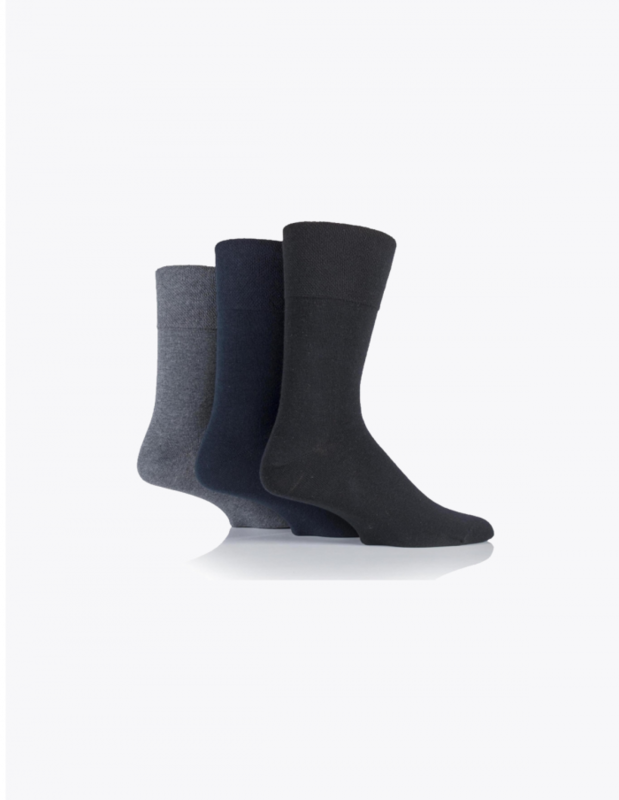 Made out of breathable cotton and ergonomically designed to help keep your feet dry. This helps to reduce the build up of bacteria and reduce risk of infection aswell as keep your feet feeling warm in winter and cool in summer. 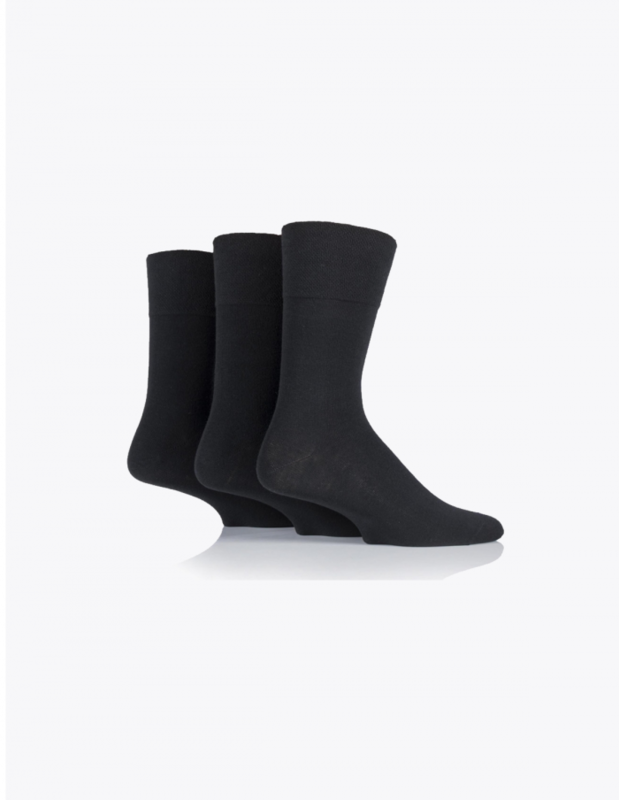 Compression added to our socks helps to support, protect your feet from damage aswell as keep them feeling ultra comfy all day long. 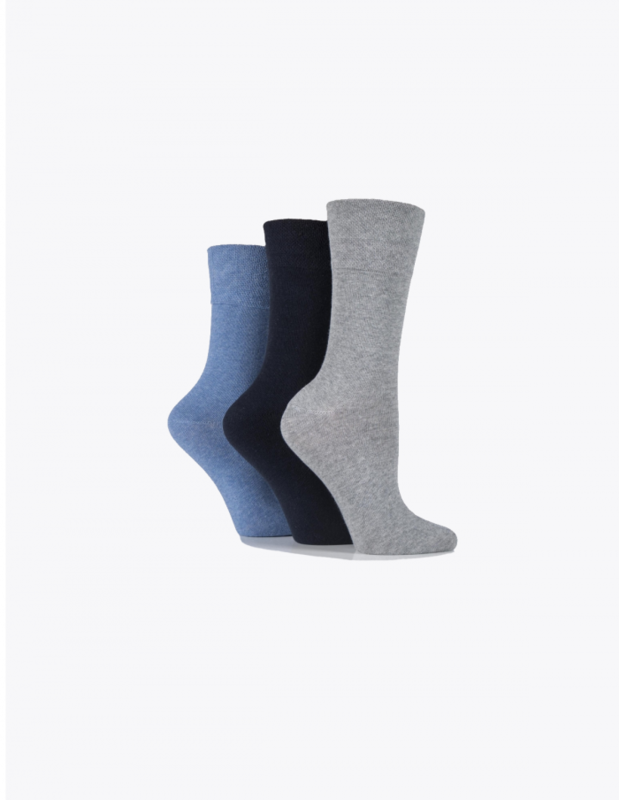 High quality and durable design ensures that these socks stay as good as new for longer. We are so confident that you will like our sock that all of our socks come with a full money back guarantee. If you are not happy with the sock in a way you can send them back to us and we promise to give you a full refund no questions asked.